A newly elected Labour MP is set to stay on as a councillor in Sandwell, the authority has revealed. Preet Gill was elected as the MP for Birmingham Edgbaston in last week's General Election, extending her party's majority to 6,917. She is set to stay on as councillor for the St Paul's ward, where she was first elected in 2012. However, Ms Gill, who is the first Sikh woman MP, will step down as the council's public health boss. She will be replaced in that role by Councillor Elaine Costigan, who will formally take up the role on Monday. 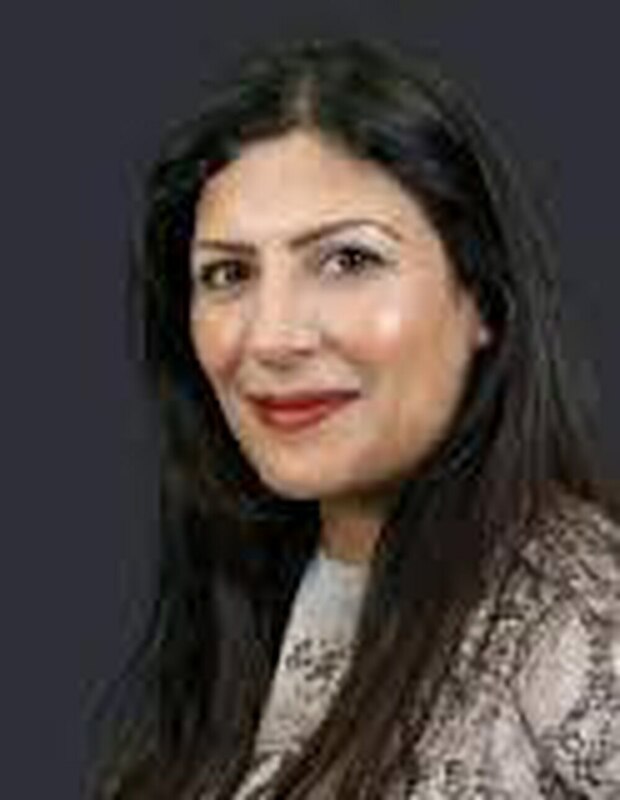 Sandwell Council leader Councillor Steve Eling, said: “We congratulate Councillor Preet Gill on her fantastic success in winning the Edgbaston parliamentary seat for Labour with a substantially increased majority. “As has been the case with many councillors across the country who are elected to Parliament or the European Parliament, she will continue to hold elected office in Sandwell. “Preet will however not continue to be a member of the cabinet and will be replaced as cabinet member for public health and protection by Cllr Elaine Costigan who will formally take over on June 19. Ms Gill was selected as Labour's parliamentary candidate for Edgbaston after former MP Gisela Stuart retired before the election.